OddsMonkey is the next step in your matched betting journey. Now that you have learned the basics and made yourself a lot of money here on matchedbetting.co.uk, the next stage is to keep those profits coming every day even once you have completed all the sign up offers. 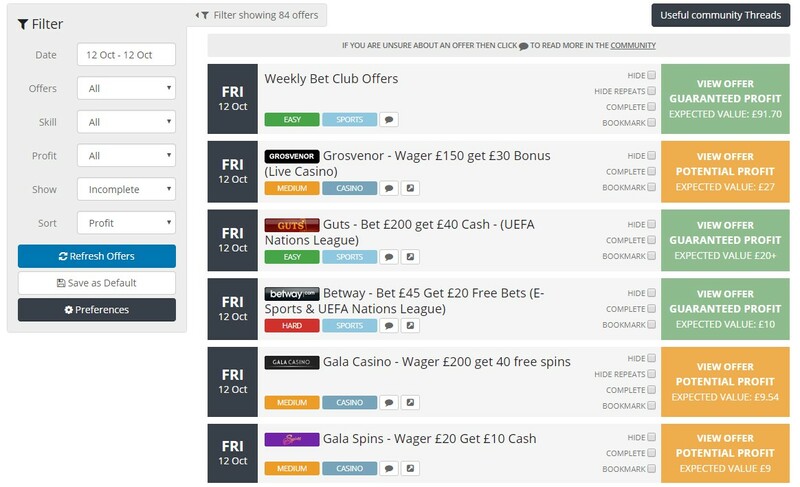 The sign up offers are only the beginning of matched betting. This is where OddsMonkey comes in. They have extensive guides on all the new daily offers that bookmakers are doing that will allow you to keep making profits every single day. They also have a huge set of matched betting tools to make matched betting much easier and also allow you to profit in many different ways. We highly encourage you to transition to OddsMonkey once you have completed all the guides here on matchedbetting.co.uk. OddsMonkey isn’t free but it will allow you to keep making money. They offer a 30-day risk-free trial so we advise you give that a go and if you think it’s not for you they will give you a full refund. The flagship tool. 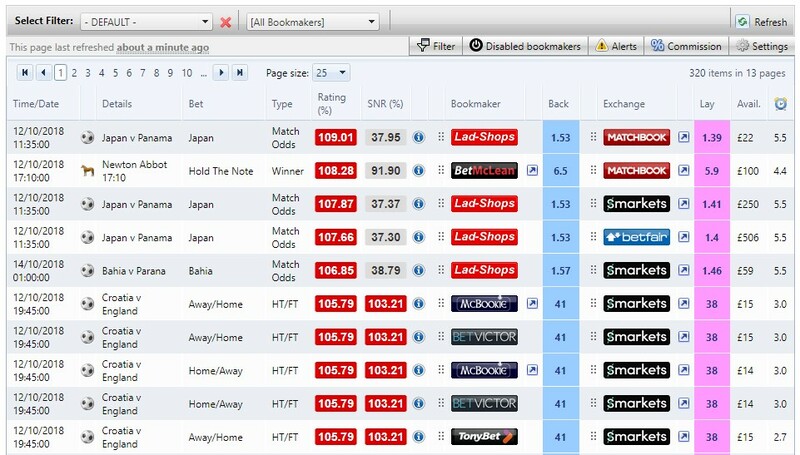 This is a much more advanced version of what we have here on matchedbetting.co.uk, it allows you to filter by dozens of bookmakers, sports, event types, times and more. It makes finding close matches for matched betting a breeze. It also has Betfair and Smarkets integration so you can place your lay bets directly from the tool without ever having to visit the exchange. Once you have found a good bet you can instantly place your lay bet! OddsMonkey have comprehensive guides for over 60 sign up offers and all the daily offers that you will be doing to make a daily profit. They provide step by step guides, videos and 1 to 1 training. This is a great place to hang out with like minded matched bettors who can give you tips and advice on the latest offers. The OddsMonkey staff hang out here too so you can quickly get any questions or queries answered. This is where you will find all the offers that you can do that day. Each offer has a full explanation and guides as well as letting you know how much money you can expect to make from the offer. We advise you check this page at least once a day as new offers are added all the time. 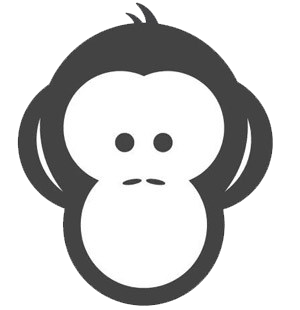 OddsMonkey costs £17.99 a month or you can sign up for a year for £150 to make a saving on the fees. We think this offers fantastic value considering how much money it will allow you to make every month going forward. As we mentioned earlier there is a 30 day risk free trial so sign up and try it out as you have nothing to lose!